I am profoundly inspired by the great humanity of the world. I love that thrill in your heart when the good guy wins. People differ in how they rise to challenges and integrate past experiences. But though the content of each personality varies widely, there is a similar structure for all personalities. I love exploring this profound diversity that arises out of a remarkable uniformity. 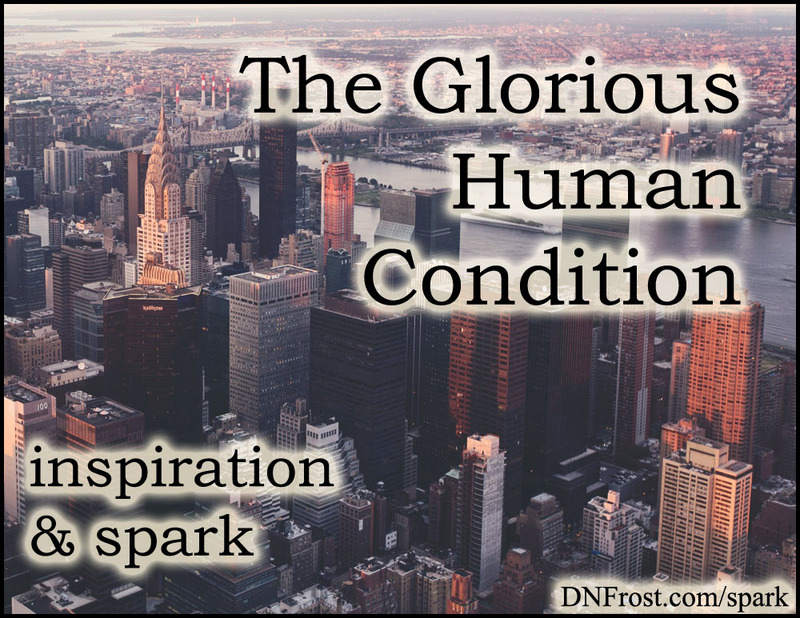 I want to kindle that inborn sense of glory within our human condition. To delve through the wonders of our psyche, I push my characters to their very limits, and their stories evoke the triumph of human endeavor. I want to trigger your inner grandness through my characters and their adventures, the ride of your life delivered with resilient personalities arising from the trenches. I love feeling like I'm in the hands of a master storyteller. So when I write, I want my readers to sense every detail toppling into place like dominoes. The story flows into each plot twist, but every turned page holds the last thing you'd expect. My characters endure desperate scenarios, shocking culture clashes, outrageous social structures--anything where some facet of human imperfection can be explored, understood, and redeemed in the hearts of my readers. I want my characters to lead by example, heal old wounds, impart wisdom, and reawaken the youthful wonder dormant inside so many of us. Ultimately, I hope my Tales of the Known World saga inspires people to look for the magic in their own lives.